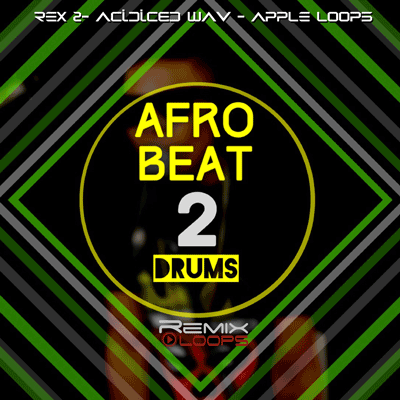 We master the infectious rhythms of West Africa. 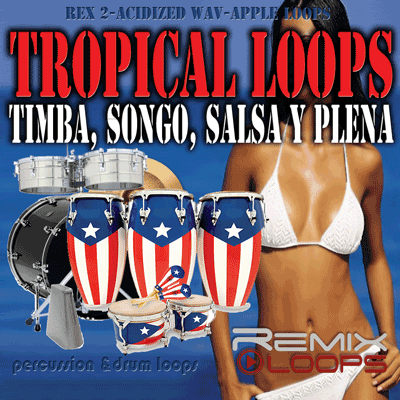 Tropical Latin styles such as Salsa, Timba and more. 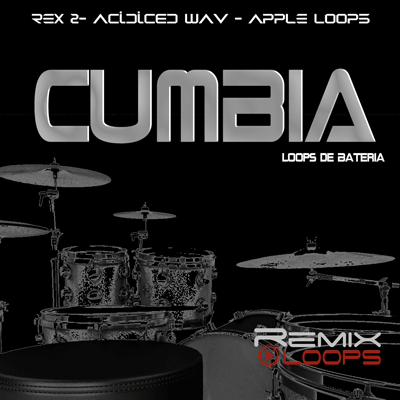 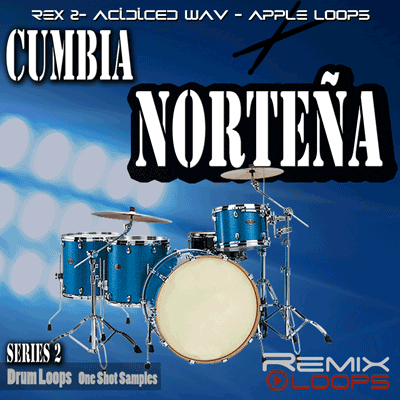 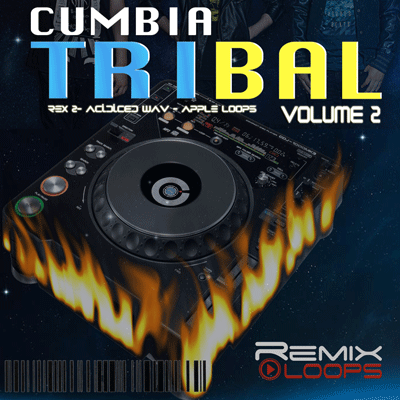 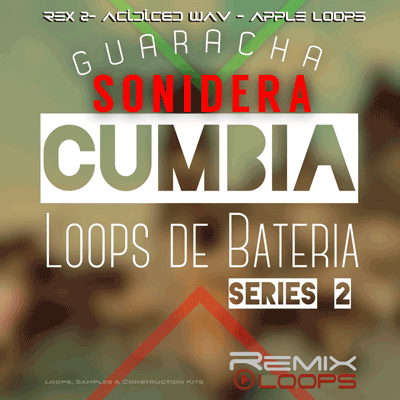 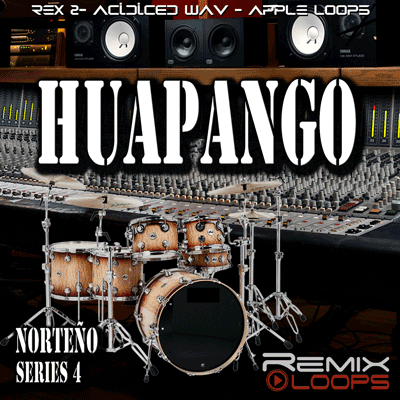 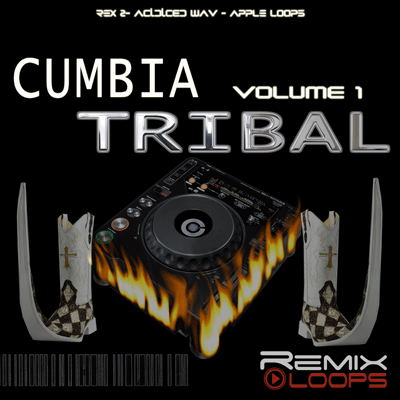 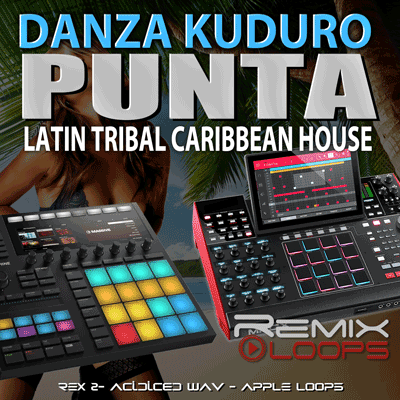 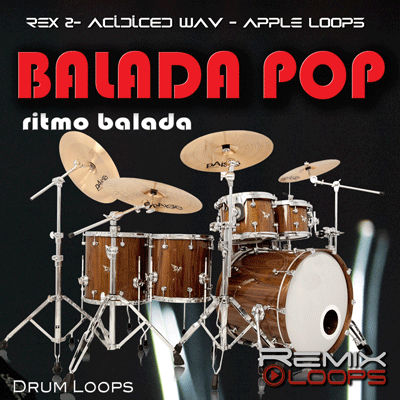 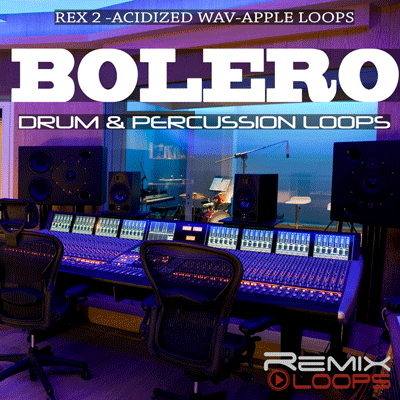 Sonidera Drum Loops for Cumbia Muisc Producers. 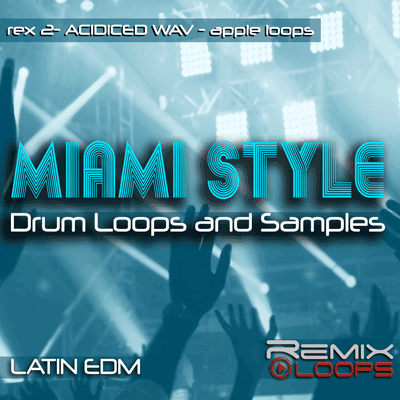 Drum Styles like Don Omar, Lucenzo and more. 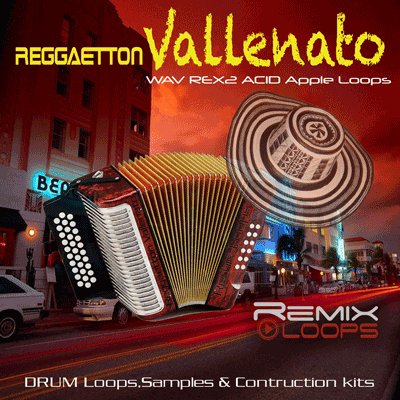 Reggaeton styles include Daddy Yankee and more. 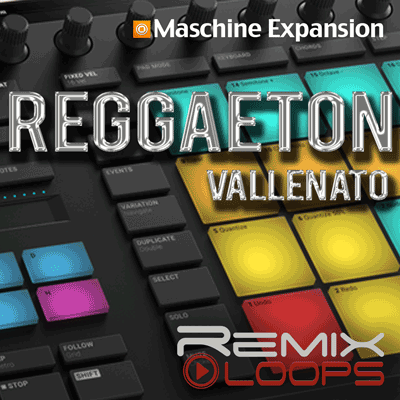 Maschine Expansion to Produce Reggaeton. 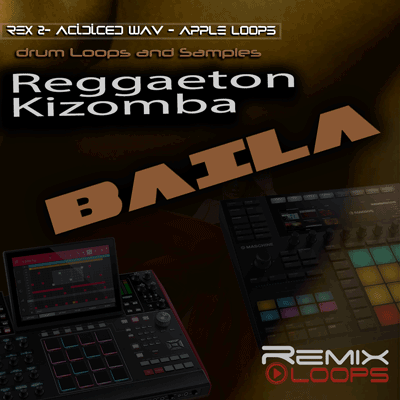 Kizomba and Reggaeton drums and more. 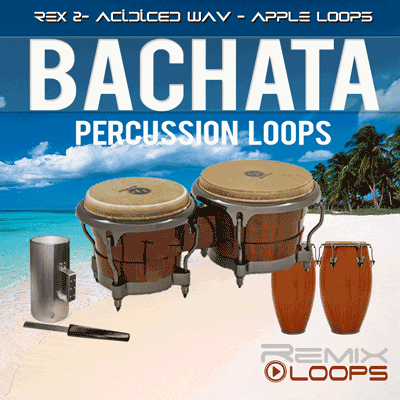 Bachata Loops Romeo Satos Bongo Style. 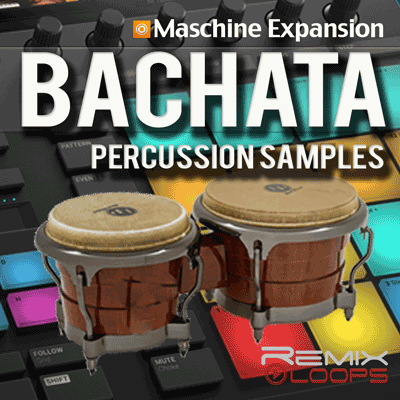 First ever Bachata Maschine Expansion kit. 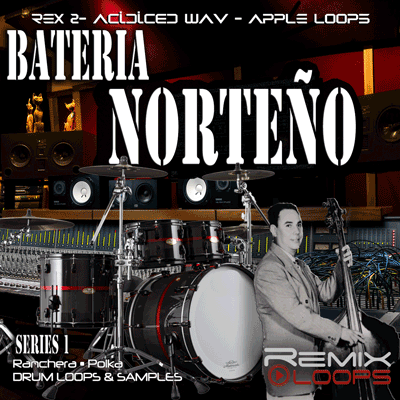 Norteno Ritmo de Polka Bateria. 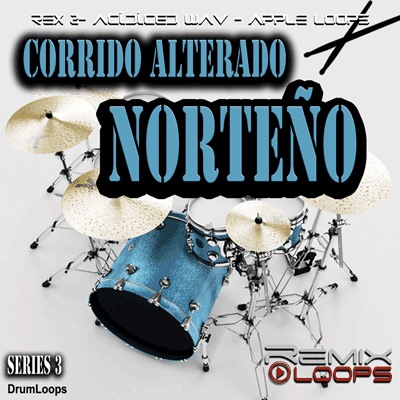 Estilo Corrido 3/4 Loops y Samples. 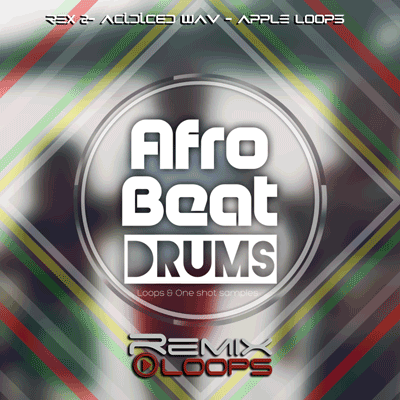 ​of sounds & drum loops.